Hiiiii! Kmusta na yung Mindanao trip ninyooo? Hindi pa rin kami nagkikita ni Ate chelle! Nag-ddl ako ng Kimi Ni Todoke movie. Sana maganda!! at first i though there would be a live streaming, but it didn't happen. I'm so proud of jin. I'm happy for him too. Thanks to MTV iggy for having Jin in their show or w/e you call that thing though they weren't really successful with the live tweeting. I hope you'll enjoy the members' gifts! 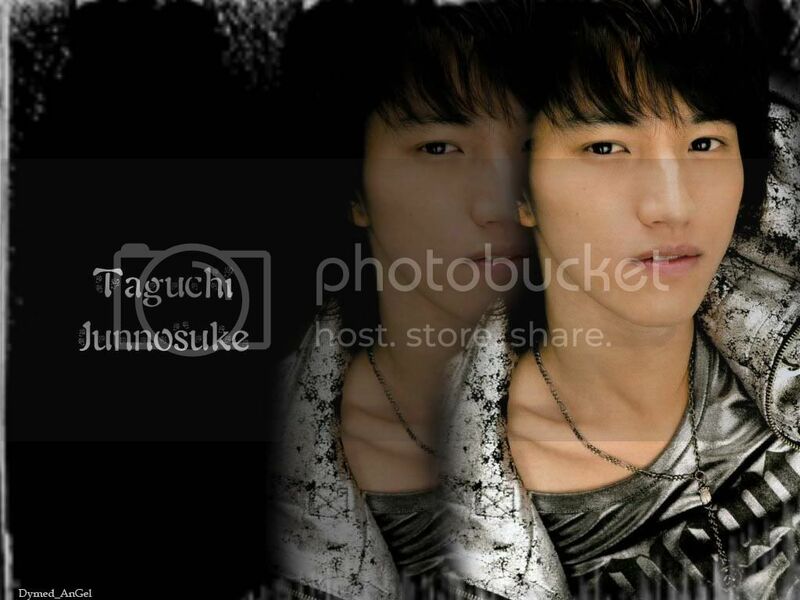 Thank you for being a passionate member of KAT-TUN, for protecting and loving the group and it's fans. Ate DHEN! Hehehe. Wala lang. Nagsusulat ka pala ng fic? Nkita ko ksi sa xanga mo. I WANT ISWAK 3! Sana totoo yung rumors? And I hope the same cast? papanuorin ko 'to soon. nauna ko kasing nkita yung koizora kaya yun, nagandahan ako sa movie kaya i'll try the series naman. hehe. Promise panonoorin ko tlga. Lalo na dahil si ayase ang bida. ang ganda tlga niya. idol na idol ko siya since nung tatta! hala, matagal na akong hindi nkakabisita dito. as in super duper tagaaaaal! I agreed on this part..
i, too! i really want him to be in a new drama, i don't care if he's not the lead actor. Toma and Jin <3 i love them! as long as jin is in it, it will be the best! but yeah, Johnny should support him. he's one of the best in JE! yes, we miss those happy times. the members of the staff are lucky! hope he'll have a great birthday! you are indeed a loyal fan. the fanpic is so cute, silly jin. i love him in dunkin donuts. epecially in the video of the making. so cute. @ fjnoheart, nandito na kasi ako dati. pero nwala ng isang taon yata. hehe. inactive mode. @ chelle, yes! may nakakakilala pa pala saken. for what drama was the latest single?. 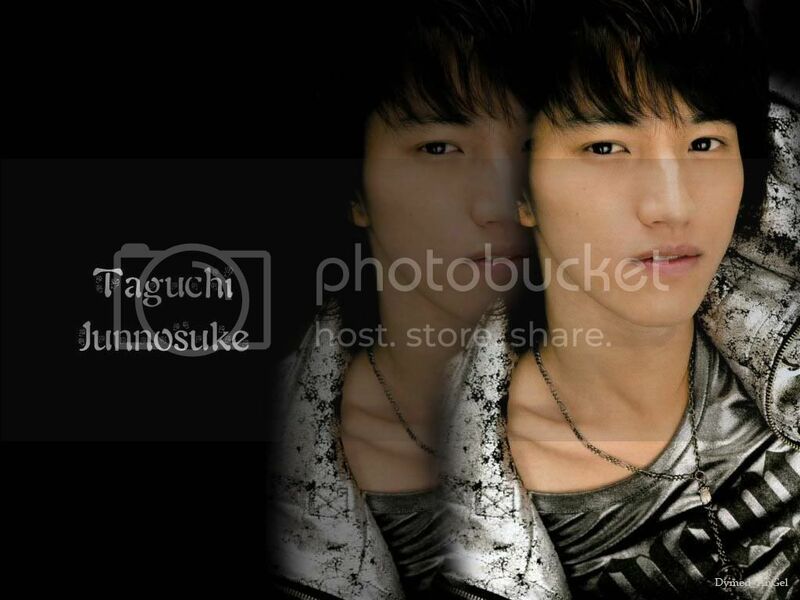 Dymed_AnGel wrote: A couple simple Koki wallpapers I did..
okay, i'm not making sense anymore. all this is because of that old man. EDIT: do you know where i can dl it?? Hmmn.. Similarities. I'm like that at first, it's really confusing since all Japanese guys look the same lol, and then I'll think maybe they're relatives, but oh well, I think we'll get used to it when we know more about them. oh... brothers?? their family is sure an interesting one... ahmmn, dating takaki and yamapi?? how? oh, first time hearing an obsessed male fan...well, nice meeting you!!! well, everyone is really cute... imagine these little boys dancing and singing and acting cute on stage. and yeah,yuto's growing on me! my friend introduced him, and he's gorgeous and sparkling and cute. yah..i'm one of those who got it from you... thanks again!!! 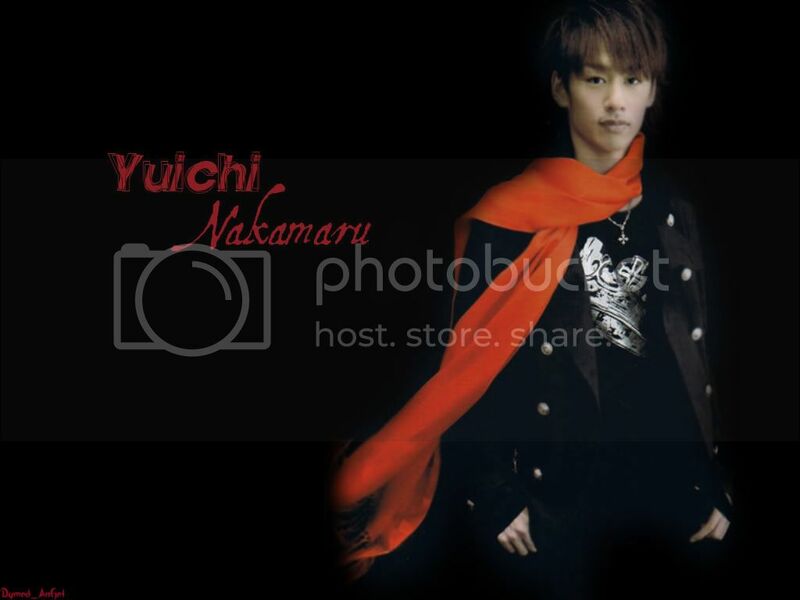 cherryaddict wrote: ne ne ..... does anybody have Maru's Solo from Real Face Concert Here??? 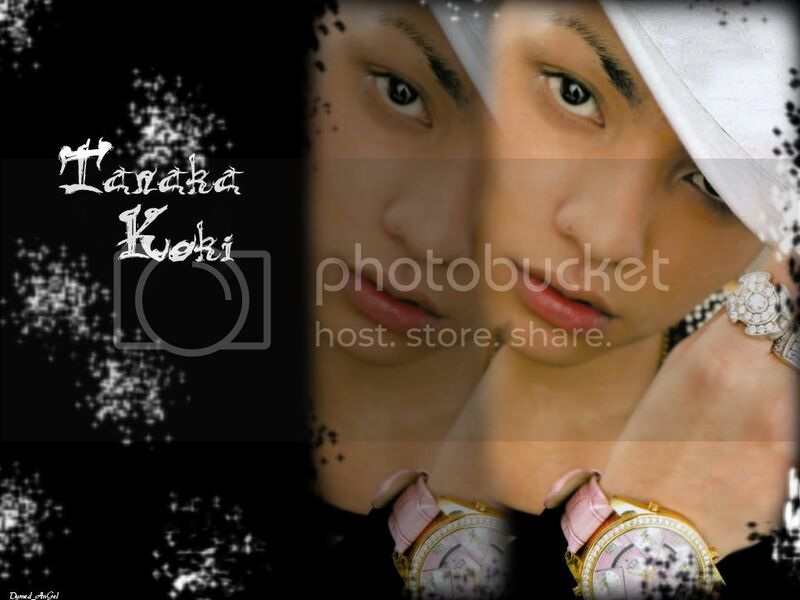 If anybody has it, could u plz uploade it here??? 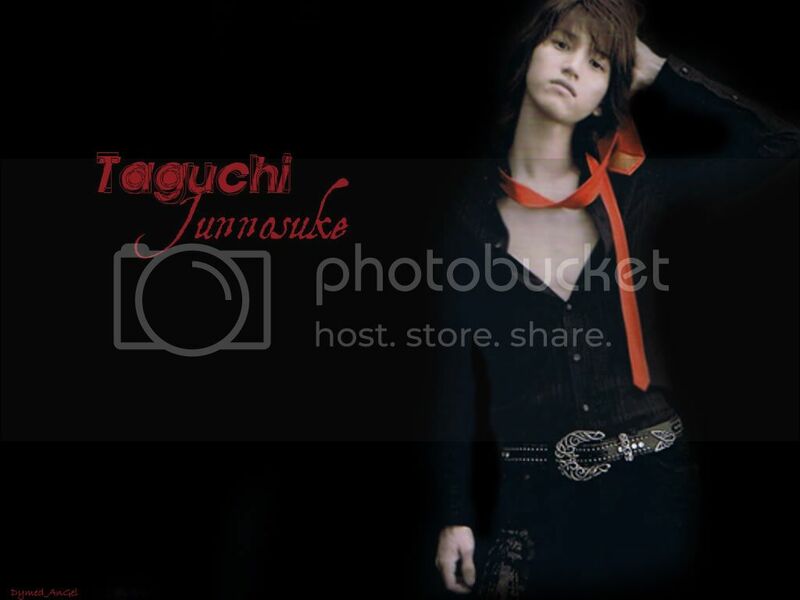 dramaholic love wrote: Sometimes Jin and Kame looks a like,, maybe I have bad vison" ?! 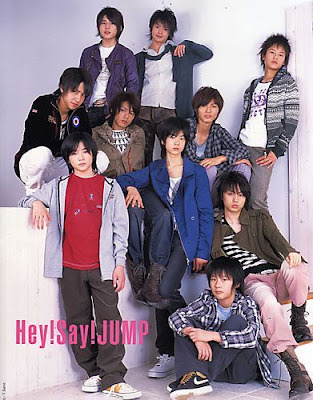 Dymed_AnGel wrote: As for the other members, Koki, Kame, Ueda, and Junno are up. mediafire has been acting gay lately and stops half way through uploading. So now Jin and Nakamaru are on hold as are many others, like Arashi and such *cries* I will keep tryin though.